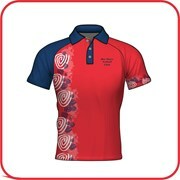 We have a large range of Netball Shirts available in both custom made and in stock, we have our intstock available on line, so click on picture below to see what is available. Our custom range is coming very soon, so check back here very soon and you will see what is available. 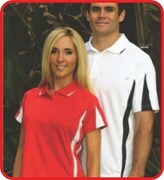 Or if you have a polo shirt design you want us to quote you on then please do not hesitate to get in touch with us.